Developed by the World Business Council on Sustainable Development (WBCSD) in collaboration with the Climate Disclosure Standards Board (CDSB), Ecodesk and the Gordon and Betty Moore Foundation, the Reporting Exchange is an online platform of expert-verified information covering sustainability reporting requirements and resources across 30 different countries. WBCSD, CDSB and Ecodesk have developed the Reporting Exchange to meet the growing need for a clear, expert resource that simplifies the reporting landscape. Over the past decade, an increased focus on integrating factors such as sustainability, environmental, social and governance factors into reporting models has resulted in a proliferation of reporting frameworks and initiatives that can be confusing and difficult to navigate. 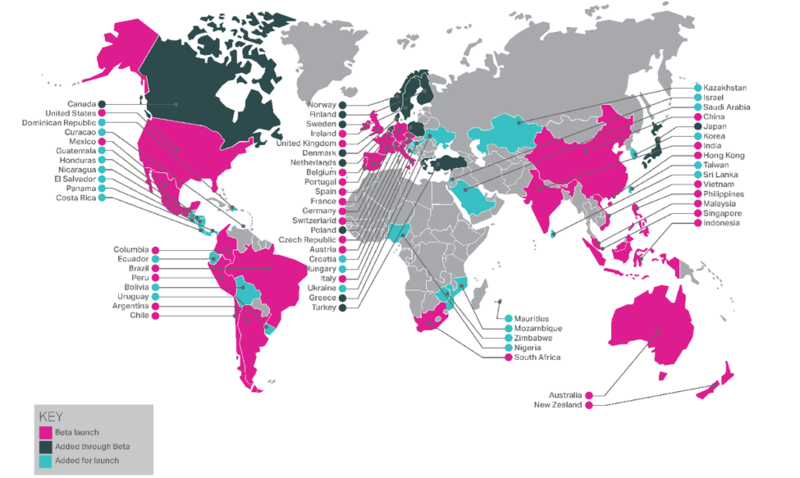 The beta platform connects reporters to reliable and expert-verified information on sustainability reporting requirements across 30 countries, including the United States, Argentina, Chile, China, India and more than 10 European countries. It will be expanded to 40 countries during the beta phase. It is anticipated that in time, the Reporting Exchange will cover all the major economies in the world. Search and filter or browse helps identify specific reporting regulations, policies, practices, initiatives, standards, codes and guidance. Collaborative features enable reporters, academics, investors, NGOs, regulators and standard setters to contribute information about reporting in their region, share experiences and learn from others. 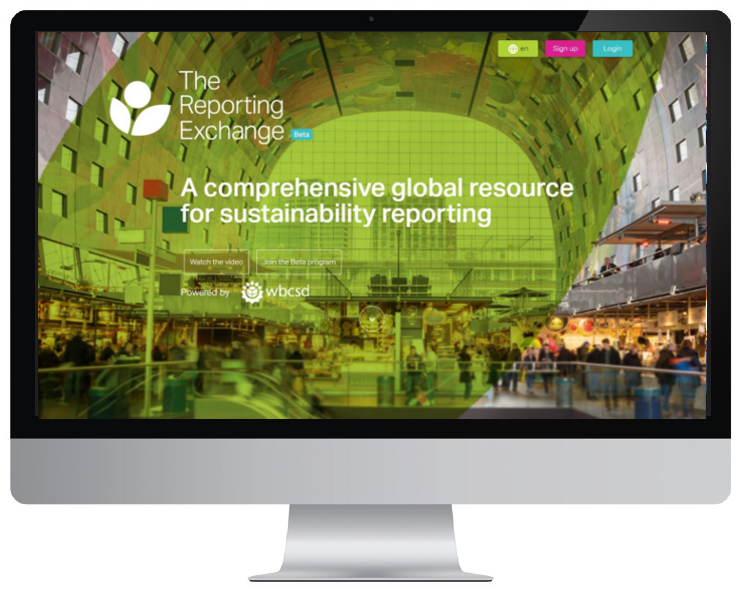 The Reporting Exchange is also a key tool for investors and academics, who can use the platform to understand the influences on corporate sustainability reporting and the context for specific disclosures. Regulators and standard-setters can compare different approaches to sustainability reporting and identify key similarities and differences. The Reporting Exchange will continue to develop in preparation for its global release in mid-2017, and will be available in English, Spanish, Portuguese, French, German, Mandarin and Japanese. It is supported by the Gordon and Betty Moore Foundation.